The same to you LL. 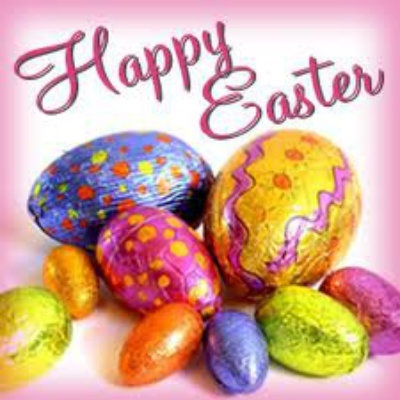 And a wonderful and Happy Easter to you too Bonny and of course our Sabot. Also to all members who view here. 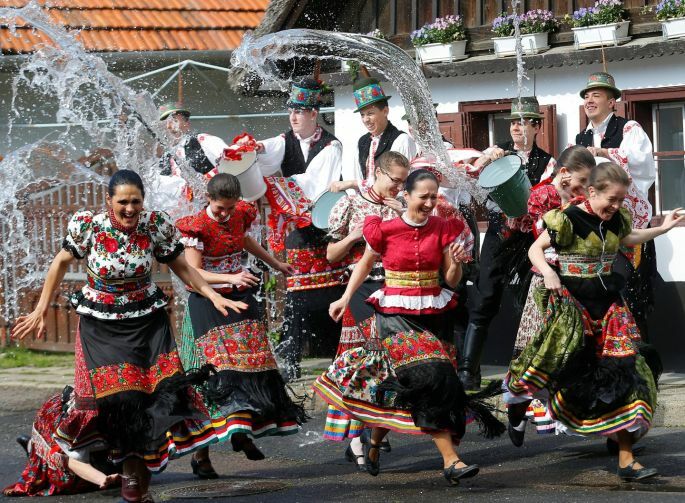 EASTER CELEBRATION: Girls in traditional costumes run as men throw water on them as part of Easter celebrations in Mezokovesd, North Hungary. There are some fascinating, colourful traditions attached to Easter. Did you manage to get some photos? lily wrote: Did you manage to get some photos?